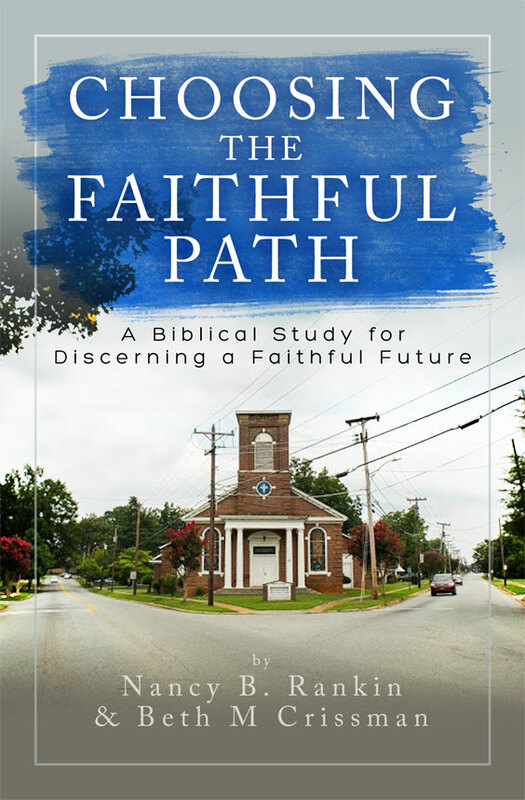 When churches plateau or decline in their growth and vitality it’s time to honestly ask: What are you able, willing, and committed to do to move forward faithfully? 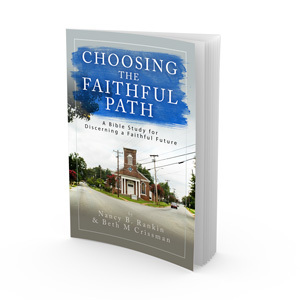 Choosing the Faithful Path is a companion book to a facilitated seminar, bible study, and assessment process to guide churches in making a clear choice and developing a specific plan for one of two pathways: Re-Innovation or Transition to Legacy/Closure. 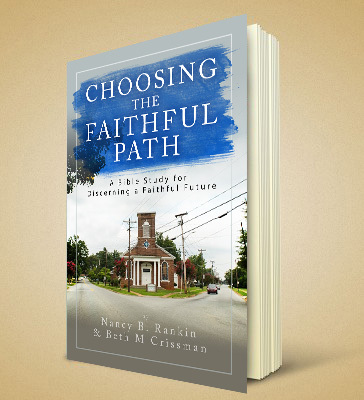 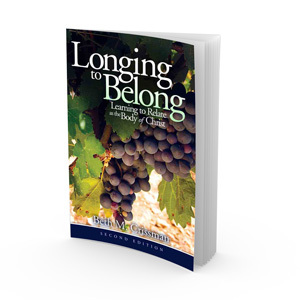 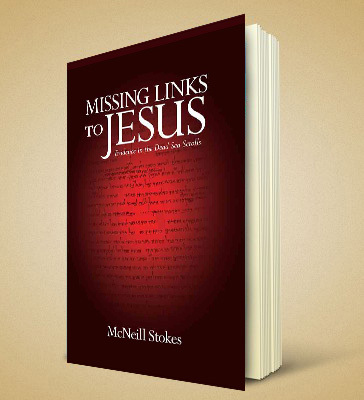 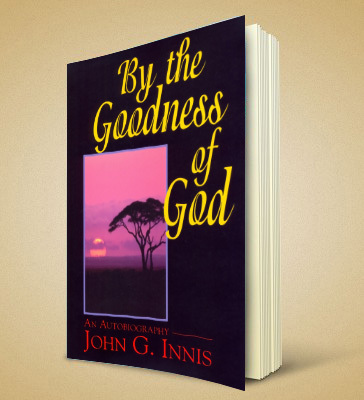 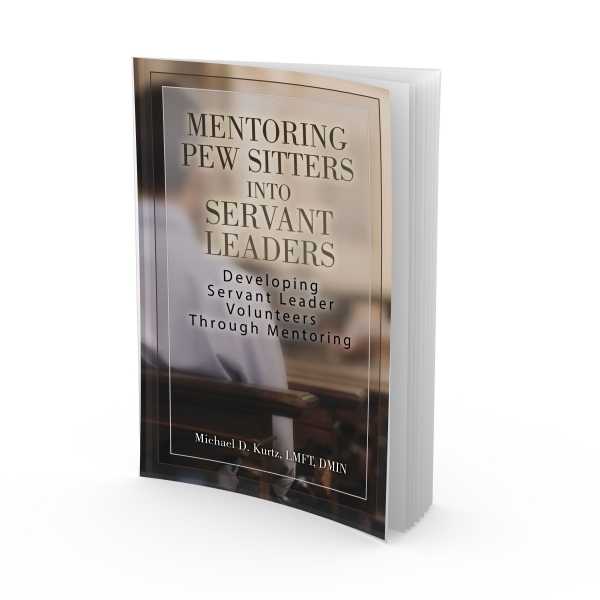 The book is available for purchase for $9.95 individually and is discounted for districts/conferences participating in the Choosing the Faithful Path Regional Training.